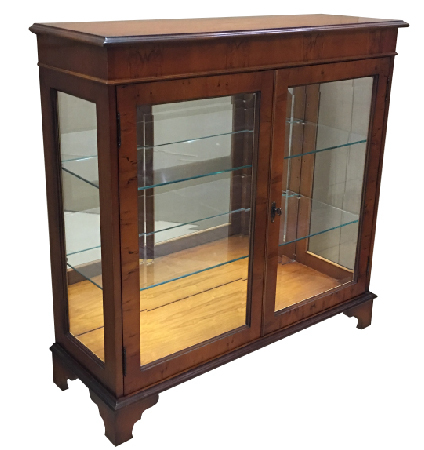 Low Display Cabinets available in a collection of dimensions and wood finishes including: Mahogany, Yew, Cherry, Walnut, Elm, Poplar, Oak and many more. If you can not find the dimensions that you require below, please contact us for bespoke prices. 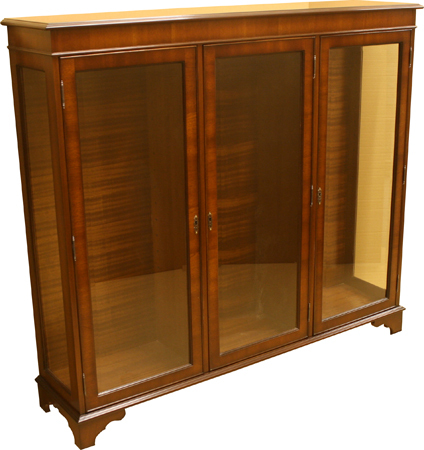 Tall Display Cabinets available in a collection of dimensions and wood finishes including: Mahogany, Yew, Cherry, Walnut, Elm, Poplar, Oak and many more. 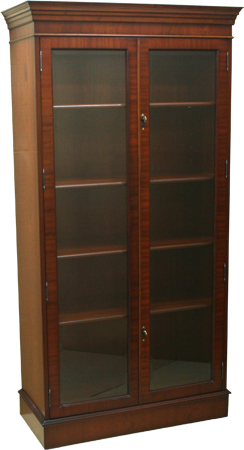 If you can not find the dimensions that you require below, please contact us for bespoke prices.